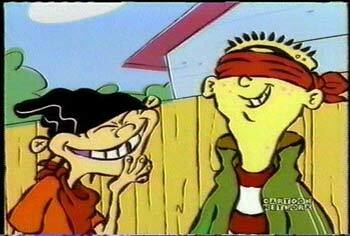 they asked were the eds after being interviewed Edd had this to say. though it hasn't hurt anyone yet the kids still want an answer. 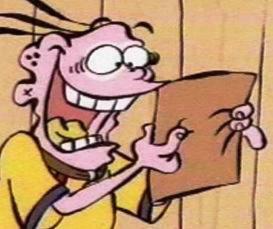 clues have been found but the eds are on the case. 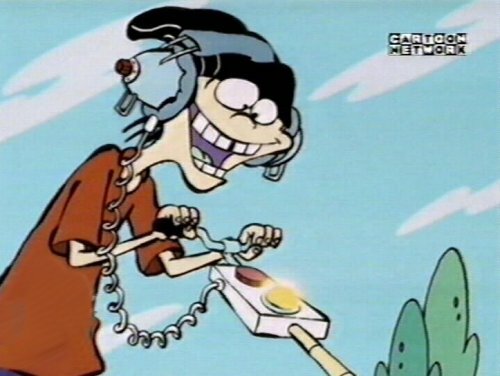 Eddy being a true envisionary uncovers a plan to make money off of this mechanical beast. To View full story click on You're on Ed Camera link. To put your own advertisement in the chronicle please visit the advertisement Ideas and email your ad.